Is Glee Taking a Production Hiatus Following Star's Death? It looks like production of the upcoming season of Fox’s Glee will be delayed for two weeks. According to In Touch, Glee producers gave everyone a two-week hiatus, while they figure out how to rewrite the show after the saddening death of star Cory Monteith. "The writers and producers are trying to figure out what to do with Cory&apos;s character because they need to rewrite everything now," an insider tells In Touch. Filming had originally been scheduled to begin at the end of July. 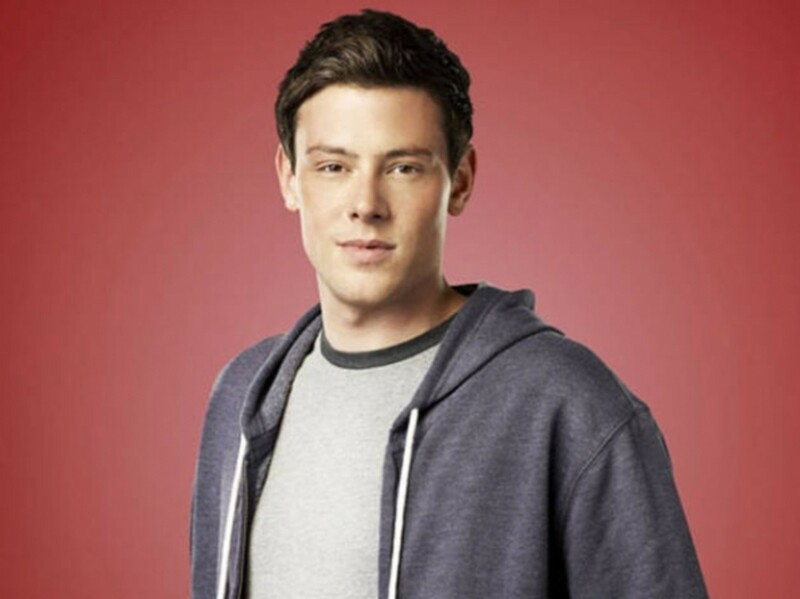 Reportedly, there is also concern for how Monteith’s girlfriend and Glee co-star Lea Michele will be able to recover. Was Glee Almost Cancelled After Cory Monteith’s Death? 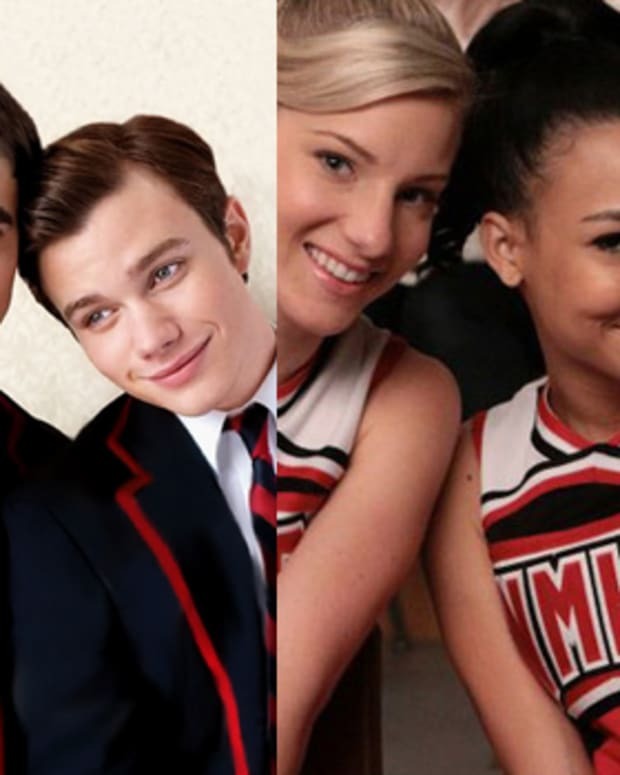 Which Glee Couples Will Split in “The Break Up”?